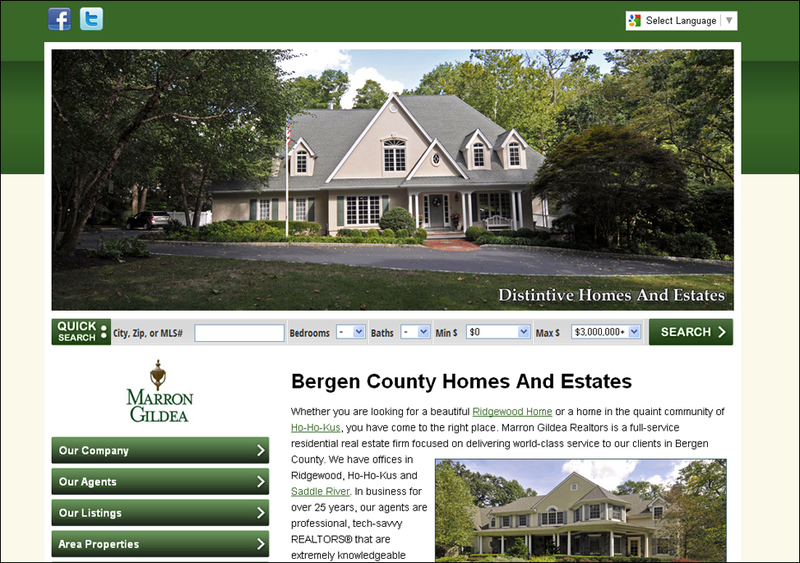 When it was time to have a new custom website design, Peter Marron turned to RE/Advantage. 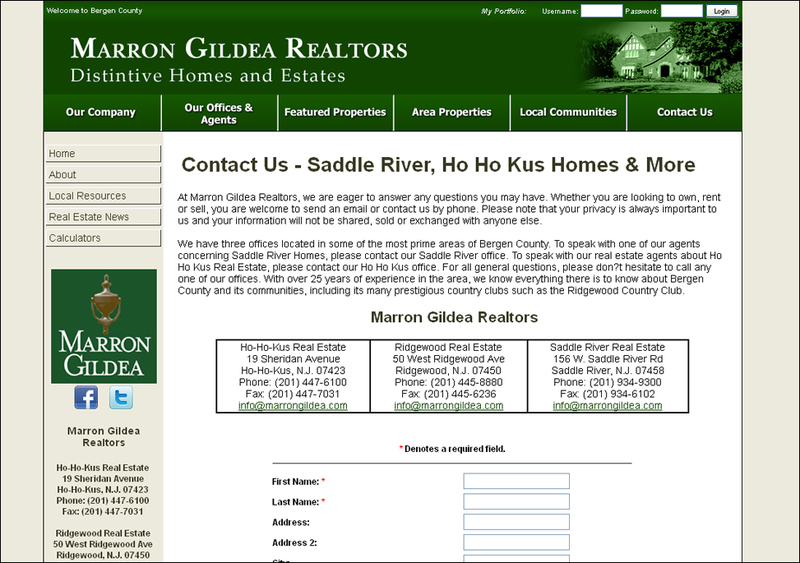 Marron & Gildea came to RE/Advantage looking for a complete custom website upgrade with a modern flare. The RE/Advantage Team consulted with the client to make sure their objectives were well defined. More inventory branding and a polished look to better convey the area they market to were at the top of the list. The redesign encompassed the clients objectives perfectly. 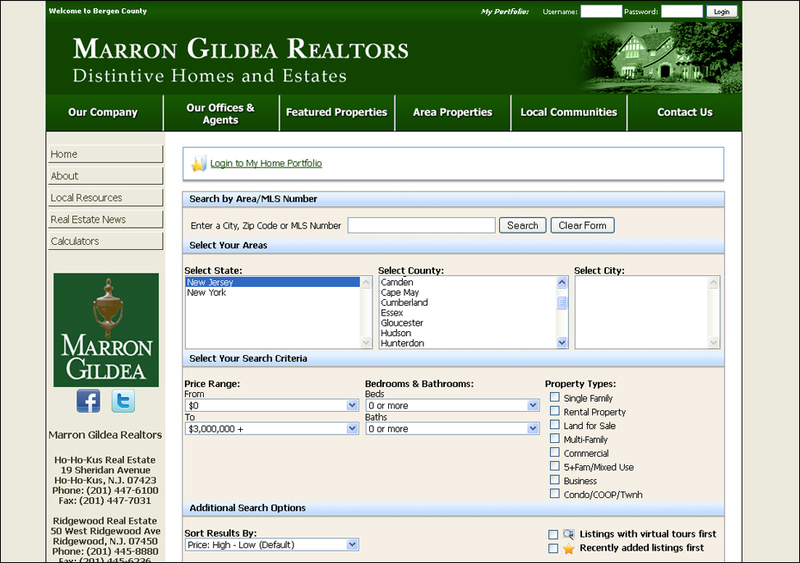 With the addition of large crisp photos and a custom Quick Search Widget on the top fold for easier searching, Marron & Gildea was pleased with the results.